NZADDs is a group of people working together to promote dialogue and critical thinking about New Zealand’s aid and development work. We are experienced and knowledgeable in the challenges of eliminating global poverty. Decisions we make in New Zealand have real impacts on the lives of poor people in other countries, be it through aid, trade, immigration or environmental policy. Our efforts to eliminate poverty and protect our planet will only work if we make these decisions well, using the latest evidence, thinking carefully and consulting widely. If you share our interest in this area please join our Info-Group. For a printable, easy read version of the key things you need to know about NZADDs please download this PDF. New Zealand aid and development work makes a significant contribution to eliminate poverty and suffering, and achieve social justice, prosperity and well-being for all people. Expand analysis, understanding and open discussion of New Zealand’s aid and development work. NZADDs believes transparency and accountability are central to fair and effective New Zealand aid and development work. NZADDs values research, critical analysis and evidence-based action. NZADDs believes that the elimination of poverty and suffering, and the expansion of people’s opportunities and rights, is sufficient justification for international aid and development work. NZADDs believes that effective and efficient action is founded on professionally informed decisions, using the latest evidence, carefully thought through and subject to wide and critical consultation. NZADDs values intellectual independence and we will not accept any funding or other support that will undermine this. NZADDs is a key contact for NZ journalists looking for independent, informed and experienced commentary on NZ aid and development issues. 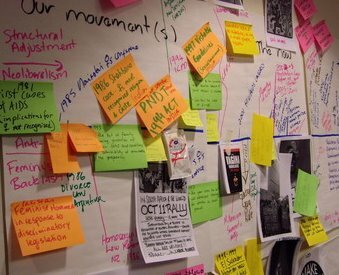 NZADDs produces and disseminates ideas, critique and research summaries on NZ aid and development work. NZADDs hosts occasional fora, discussions and seminars on NZ aid and development work. We often do this when we have a document to share. We have an email Info-Group. Join-up here. NZADDs is guided by a Steering Group. The members of the Steering Group also carry out NZADDs activities with the help of other interested individuals. We have a Coordinator who does the work that makes sure NZADDs is available for media, produces quality information and achieves its work. NZADDs is powered by the efforts of volunteers. If you have particular skills you want to offer to NZADDs, and if you believe in our vision, aim and principles, please contact us. We also have an Info-Group. Info-Group members receive updates from NZADDs about recent activities. To join the Info-Group click here. Glenn has worked on the issues of aid and development in the Pacific for many years. 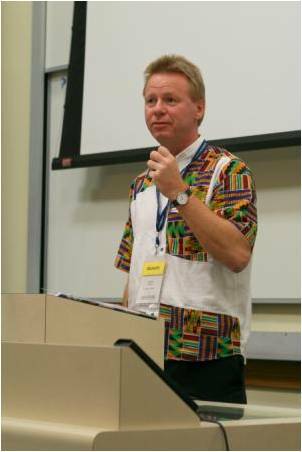 He is currently the Associate Professor of Development Studies at Massey University. Glenn’s major research interests are mining, natural resources and development in Melanesia..
John McKinnon commenced work as a development practitioner in the British Solomon Islands Protectorate in 1968. Since then he has worked in many other Pacific and Southeast Asian nations in both research and practical undertakings specializing in rural development, informal urban settlements, indigenous highland societies, with a principle focus on participatory planning. 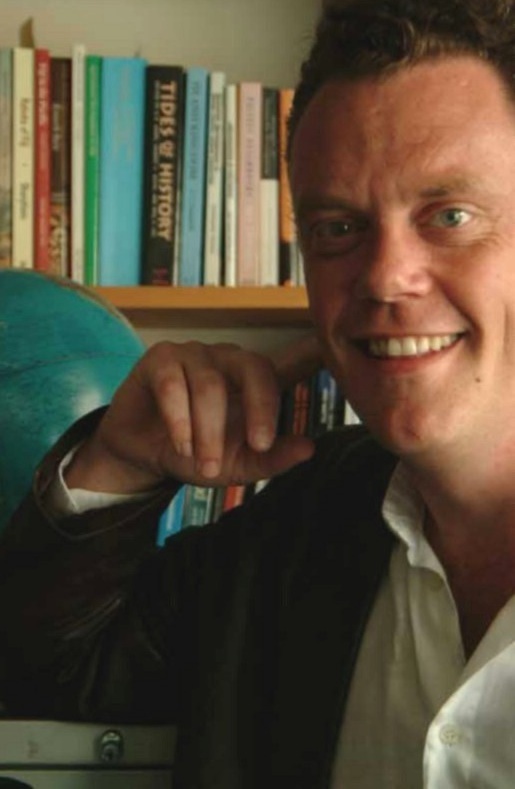 John has worked for the Dutch, French and New Zealand governments and in the 1990s set up the Development Studies Programme at Victoria University of Wellington. 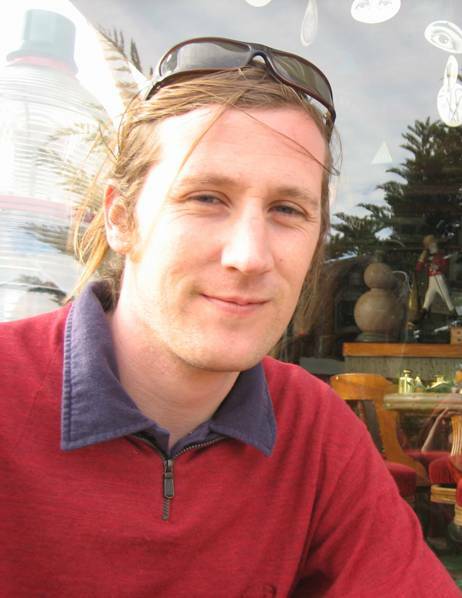 His current work involves PhD supervision, writing and assignments as a consultant. 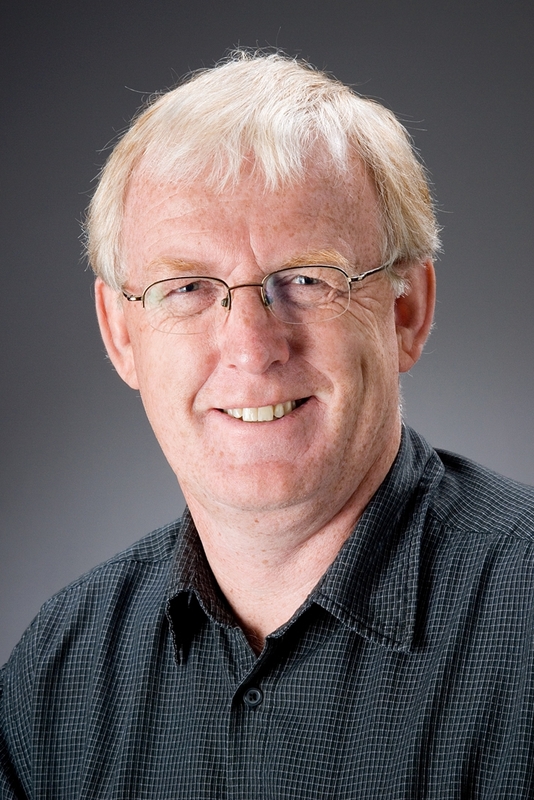 John Overton is Professor of Development Studies at Victoria University of Wellington. He has had a longstanding interest through his teaching and research on issues of aid and development, especially as they relate to the Pacific region..
Regina Scheyvens is Professor of Development Studies at Massey University where she enjoys teaching students about subjects varying from sustainable development to gender, empowerment, and development management. Her research focuses on how tourism can contribute to poverty alleviation..
Joanna Spratt has a background in nursing and international development. Joanna was the Director of International Development at Family Planning International and at the International Planned Parenthood Federation’s Pacific office. Joanna has worked in several Pacific countries and has represented the NZ Government at the United Nations. Jo is currently doing her PhD at the Australian National University, studying foreign aid policy..
Gerard teaches at Massey University and at Victoria University, concentrating on project management, aid policies, participatory research, and decentralised education and health services. 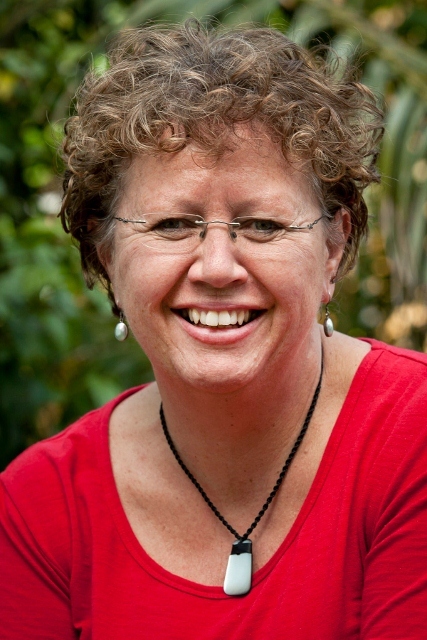 Before coming to New Zealand in 2003, he worked as manager, trainer or researcher for Dutch development agencies in several African countries, including an appointment as Dutch Honorary Consul in Mozambique..
Yvonne Underhill-Sem is the Director of the Centre for Development Studies at the University of Auckland. She has specific interests in maternities, mobilities and embodiment. She has taught at universities in Papua New Guinea, New Zealand and Australia. She has also been an independent scholar in Samoa and Germany as well as an Expert on Rural Development, Food Security and the Environment with the Secretariat of the Africa, Caribbean, Pacific Group of States (ACP) in Brussels. 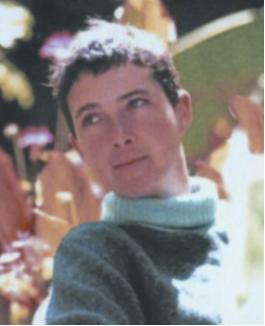 Yvonne was Pacific Regional Co-ordinator for DAWN (Development Alternatives with Women for a New Era) for 10 years. 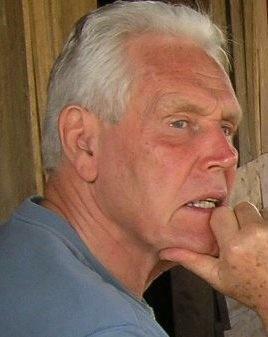 Warwick Murray is a human geographer and Latin Americanist. He graduated from the University of Birmingham in 1993 (BSocSci, jt.hons), and gained his PhD from the same institution in 1997. He has held academic posts at the University of the South Pacific, and Brunel University (UK). He is currently Professor of human geography and development studies at Victoria University of Wellington, New Zealand and Director of Geography. As a researcher he has published approximately 80 books, articles, or chapters in the fields of development and economic geography, focusing especially on Chile and Latin America, as well as the Pacific Islands. 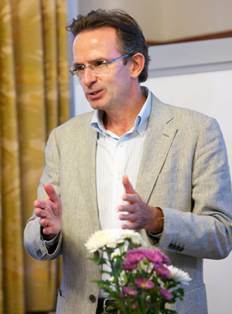 Andreas Neef is the Director of the Development Studies programme at the University of Auckland. He was previously employed as Professor of Resource Governance and Participatory Development at the Graduate School of Global Environmental Studies, Kyoto University, Japan. He holds MSc and PhD degrees in Agricultural Economics, Development Policy and Rural Sociology from the University of Hohenheim in Stuttgart, Germany. Andreas has extensive research experience in Mainland Southeast Asia, West Africa, the South Pacific and the Middle East. 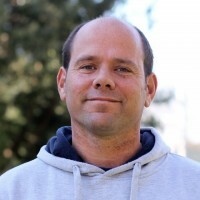 His current research focuses on natural resource governance with particular emphasis on the ethics and politics of land grabbing, development-induced displacement, adaptation to climate change, and post-disaster response and recovery processes. 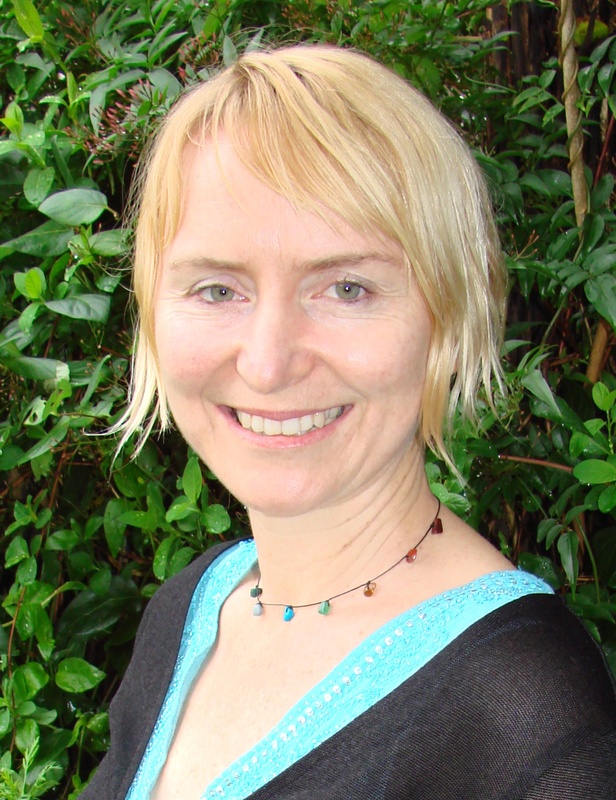 Sharon is a lecturer and post-doctoral fellow in Development Studies at Massey University. 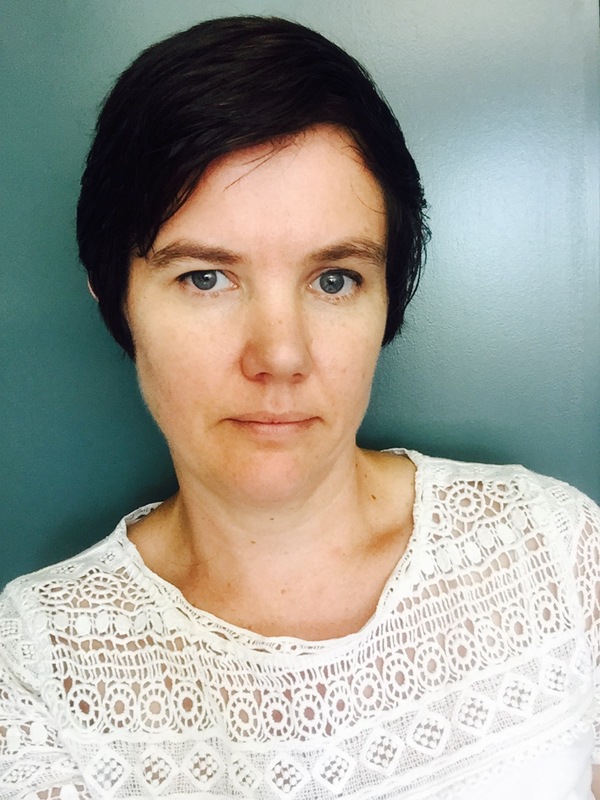 She has a background in nursing and volunteer work, and is currently engaged in research on ‘new’ actors in development, including the private sector and international volunteering and has been involved in research in Central America and the Pacific. For information on how to contact NZADDs go to our contact page.